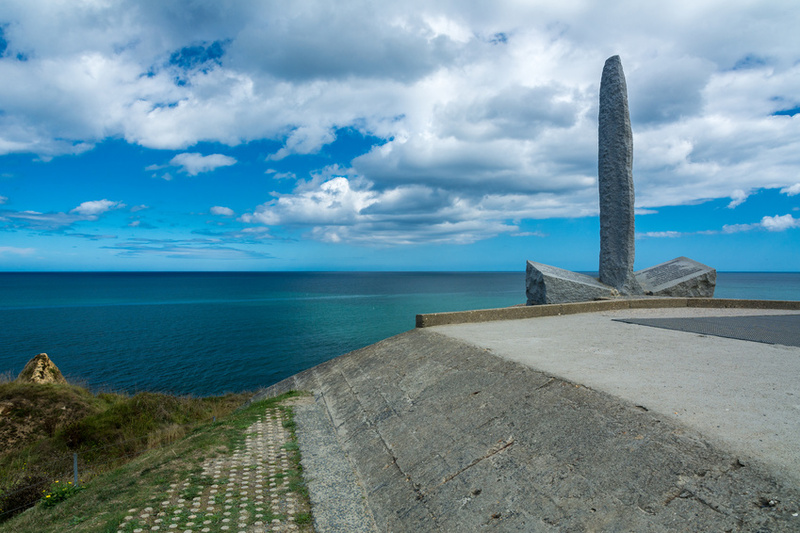 Follow our Professional touristic guide through the events of the Second World War and learn more about what happened during the D-day and the end of that war. 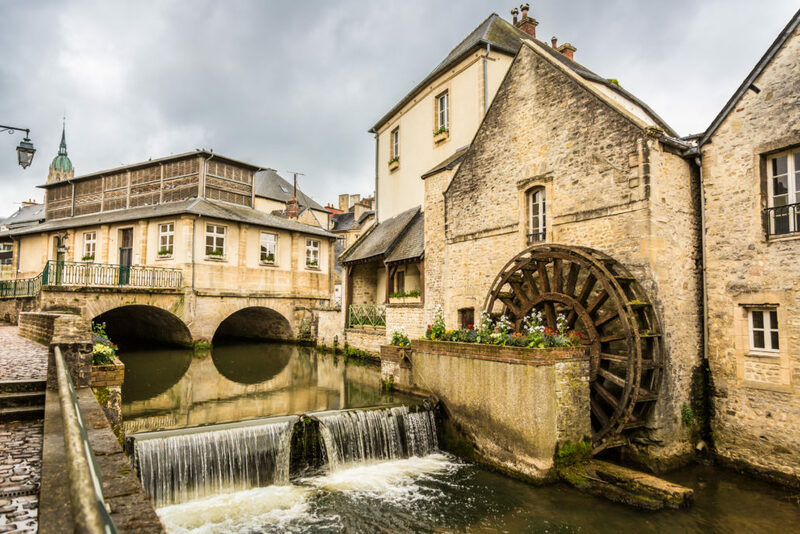 Pick up at your Paris accommodation between 7:00 am and 07:30 am for a minibus journey of around three hours to Bayeux, where your tour will get started with your touristic guide. 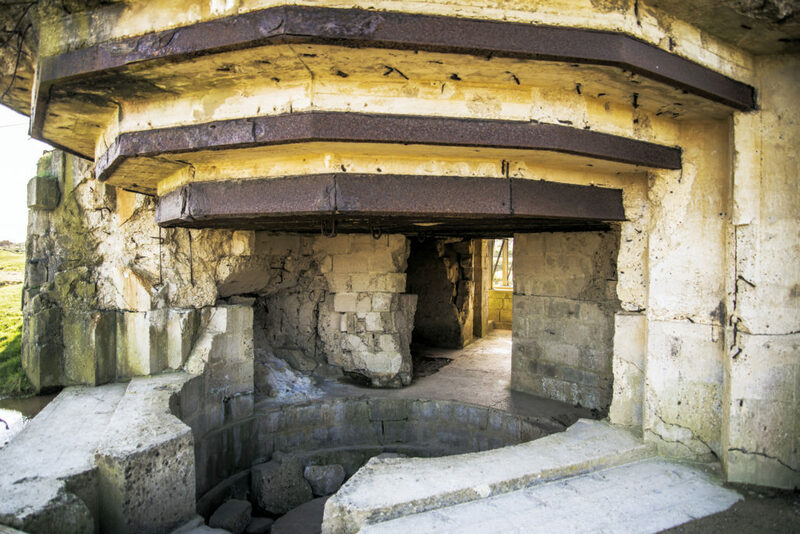 During 4 hours and within a 15 person maximum group, visit the Pointe du Hoc, a prominent headland situated at the west of Omaha Beach, better known as “Bloody Omaha”, which you will also set foot in. 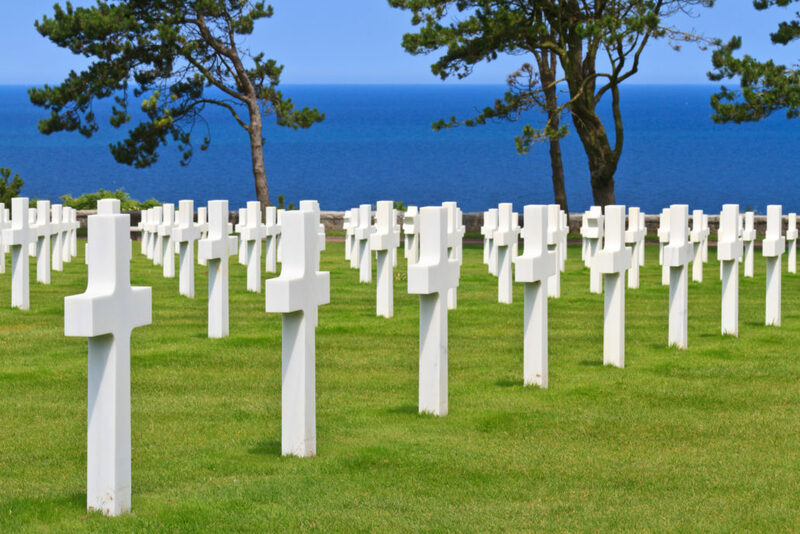 At last, the guide will bring you to The American Cemetery and Memorial of Colleville-sur-Mer, which honor American troops who died during the Second World War. 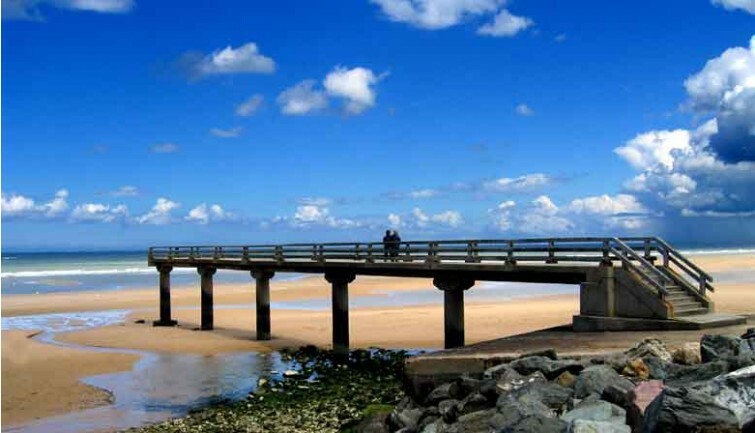 Discover the D-day within a small group (8 persons maximum in the van to Normandy and 15 people maximum for the guided tour). Pick up and Return at your hotel or Residence in Paris. •	Confirmation will be received within 48 hours of booking, subject to availability. •	Please be ready on time at your pickup point (your hotel reception or outside your apartment), or you will miss your tour and will not be refund. •	The duration of transfers are approximate, the exact duration will depend on the time of day and traffic conditions. •	Infant seats are available on request if advised at time of booking. 3- More than 7 days prior to the event date, Free cancellation .